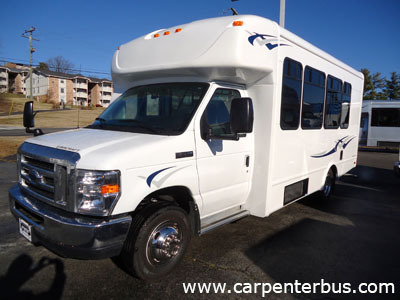 Stock #: 14473- Year/Make/Model: 2014 Ford/Starcraft/Allstar -Engine: V-10 Gas - Seating: 13 Passengers -Wheelchair Seats 2: - Please Call To Verify Specifics & For All Other Questions. 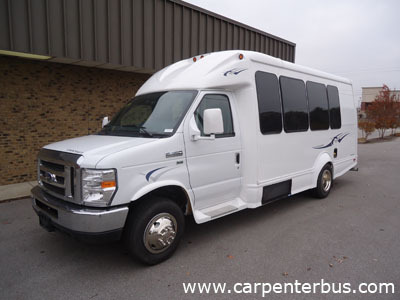 Stock #: 14474- Year/Make/Model: 2014 Ford/Starcraft/Allstar -Engine: V-10 Gas - Seating: 13 Passengers -Wheelchair Seats 2: - Please Call To Verify Specifics & For All Other Questions. Stock #: 14475- Year/Make/Model: 2014 Ford/Starcraft/Allstar -Engine: V-10 Gas - Seating: 13 Passengers -Wheelchair Seats 2: - Please Call To Verify Specifics & For All Other Questions. Stock #: 14365 - Year/Make/Model: 2015 Ford/Starcraft/Allstar -Engine: V-10 Gas - Seating: 15 Passengers -Wheelchair Seats 0: - Please Call To Verify Specifics & For All Other Questions. 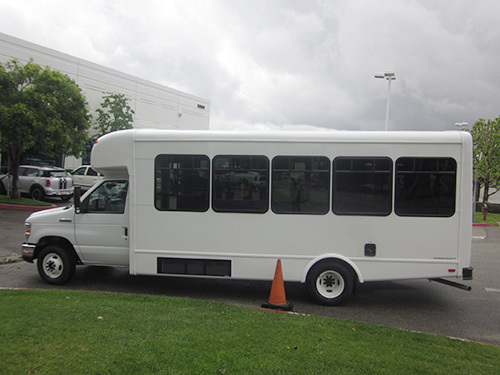 Stock #: 14476- Year/Make/Model: 2014 Ford/Starcraft/Allstar -Engine: V-10 Gas - Seating: 13 Passengers -Wheelchair Seats 2: - Please Call To Verify Specifics & For All Other Questions. Stock #: 14390- Year/Make/Model: 2014 Chevy/Starcraft/Starquest -Engine:6.0L V-8 Gas- Seating: 15 Passengers -Wheelchair Positions: None - Please Call To Verify Specifics & For All Other Questions.